Stunning blurred backgrounds. Beautiful bokeh. Impressive low-light performance. 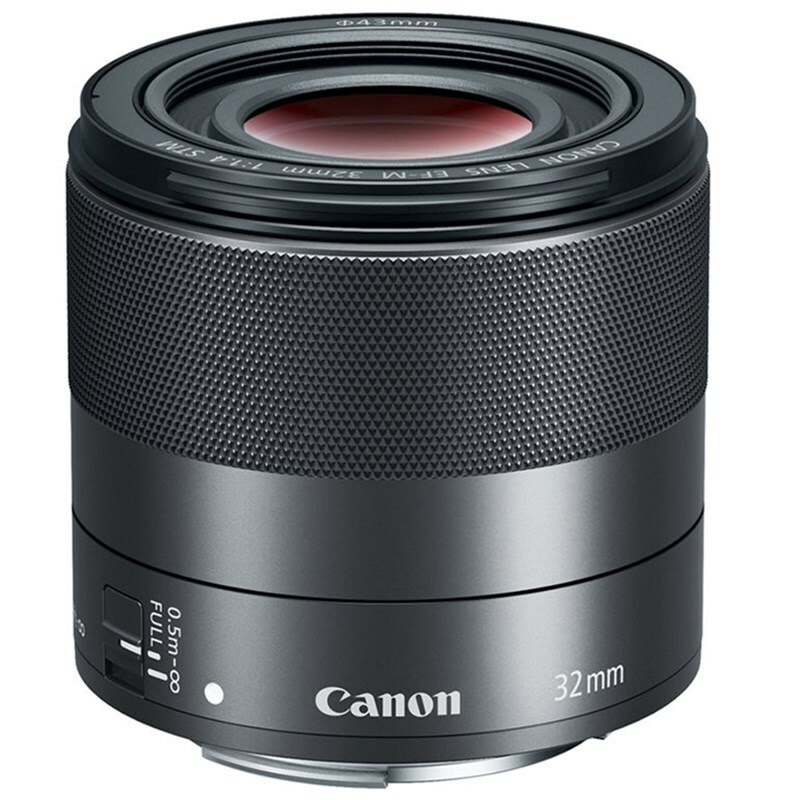 The compact and lightweight EF-M 32mm F1.4 STM is an excellent choice for advanced photographers and videographers looking for high-end, impressive image quality when using their EOS M series camera. 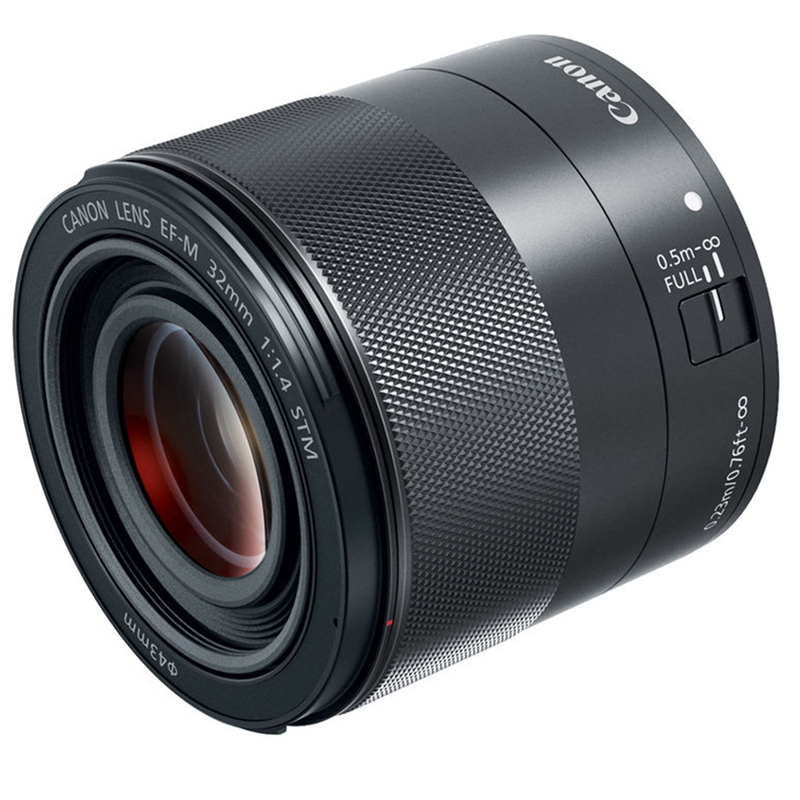 It has a 51.2mm-equivalent prime characterized by its impressively bright F1.4 maximum aperture. This fast design affords increased control over depth of field for working with selective focus techniques, and also suits shooting in difficult lighting conditions. The large, F1.4 maximum aperture helps let in lots of light for eye-catching detail and color accuracy, while the 32mm focal length, equivalent to 51mm on a full-frame camera, helps you capture breathtaking images and videos in a wide variety of situations. Capture stunning headshots, gorgeous day-to-day moments of the world around you and more, and unlock your imaging potential with the portable and powerful EF-M 32mm F1.4 STM.